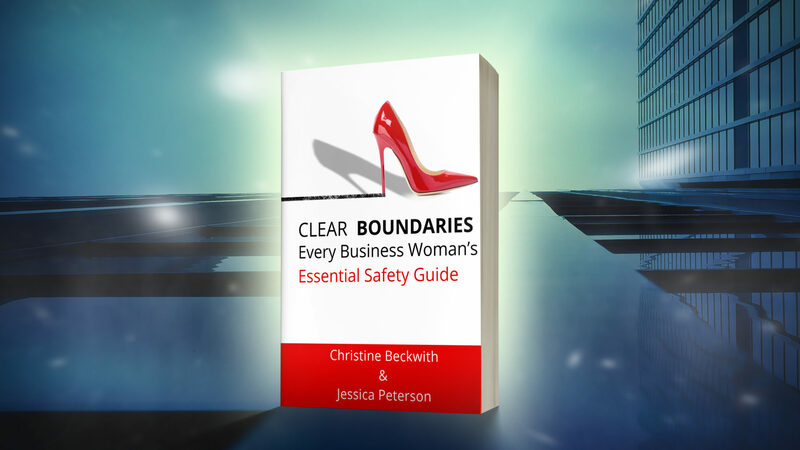 Stories From Clear Boundaries Readers . . .